CheapoAir is a Hitwise Top 10 Award Winner for the Second Time! COLUMBIA, Md. – Aug. 9 (SEND2PRESS NEWSWIRE) — Vericom Technologies(R), Inc., a nationwide provider of Mobile Resource Management (MRM) solutions to service organizations, announced today that Guardian Companies, Inc., a contracting company specializing in utility, site development and heavy highway construction, has selected Vericom as its official MRM solutions provider. NEW YORK, N.Y. – Aug. 8 (SEND2PRESS NEWSWIRE) — TripMama is proud to announce the launch of their travel comparison website and travel talk forums, TripMama.com. Our airfare comparison tool empowers consumers to book the cheapest airfare from the top established brands online today. 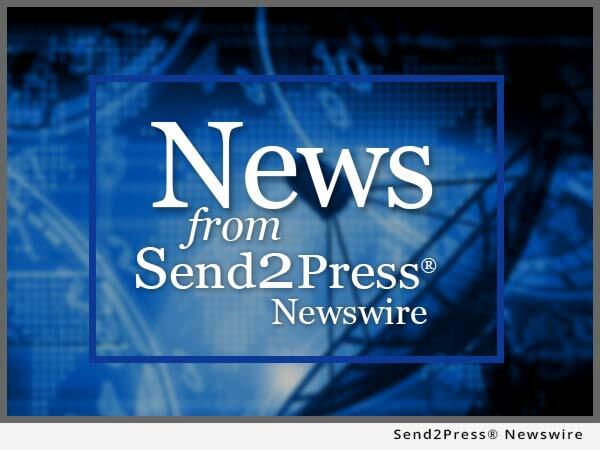 RICHMOND, Texas – Aug. 6 (SEND2PRESS NEWSWIRE) — CYNACON /OCuSOFT(R) (OCuSOFT, Inc.) specializes in ophthalmic research, development and supply to ophthalmologists and optometrists. They are excited to announce a new and innovative prescription-only ALODOX(R) Convenience Kit for adjunctive eyelid therapy and hygiene. RICHMOND, Texas – Aug. 3 (SEND2PRESS NEWSWIRE) — CYNACON / OCuSOFT (OCuSOFT, Inc.), a company specializing in ophthalmic research, development and supply to ophthalmologists and optometrists, today announced the appointment of Lawrence A. Yannuzzi, M.D. to its Medical Scientific Advisory Board. MINNEAPOLIS, Minn. – July 31 (SEND2PRESS NEWSWIRE) — Detector Electronics Corporation (Det-Tronics) today announced the release of a fire and gas detection system certified for applications to Safety Integrity Level 2 (SIL-2) by the globally-recognized certification agencies exida and TuV Nord.